In what has been another remarkable year for UK manufacturing, we take a look back at our favourite and biggest stories from each month this year. The top stories of 2018 are also featured in the UK Manufacturing Review 2018/19, an annual 250-page review of the year across the manufacturing sector including forecasts for 2019. The review (UKMR) is published and distributed by Stirling Media on 1 February 2019. The website goes live in January. Now in its fourth year in print, UKMR contains detailed coverage of 13 manufacturing sectors, from the big strategic sectors like automotive and aerospace to rising smaller sectors like textiles and ceramics, 10 UK regions, technologies and R&D, themes including exports, labour and productivity, and young people in engineering. There is a preview of the MACH 2020 exhibition, content on economics, family-owned businesses and plenty more. “The review is now a fixed feature of the publishing calendar and serves to show people interested in the welfare of manufacturing the health of key parts of the sector, annually and in one reference,” says publisher Will Stirling. “It is sharper and lighter this year, with a smaller page size but plenty of content and data, serving as a good portable reference. We’ve covered the main sectors, regions, technologies and themes as before with some variation, including coverage of new sectors such as rail, packaging machinery and ceramics, plus areas like pay and the labour market. Thanks to our sponsors it continues to be a unique reference and showcase of many interesting, impressive and surprising aspects of British industry,” he adds. Supporters of UKMR 2018/19 include Barclays, JCB, The Manufacturing Technologies Association, K3 Syspro, Sandvik Coromant, Cranfield University, FBC Manby Bowdler, Bosch Rexroth, and igus. 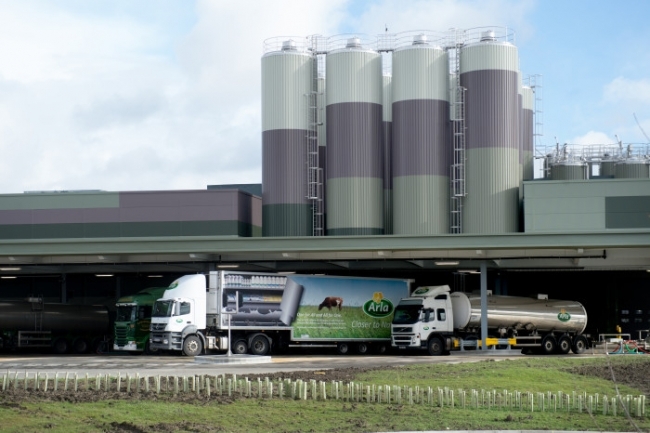 The farmer-owned dairy cooperative Arla Foods announced a plan to invest almost half a billion pounds (€527 million) in 2018 as the company continued to deliver on its 2020 growth ambition, with £72 million earmarked for 10 UK sites. The decision to significantly increase the investments of the company was approved at a meeting by Arla Foods’ board of directors, which consists mainly of elected farmer owners. Arla said it will invest in new, expanded and improved production capacity as well as innovative technology. 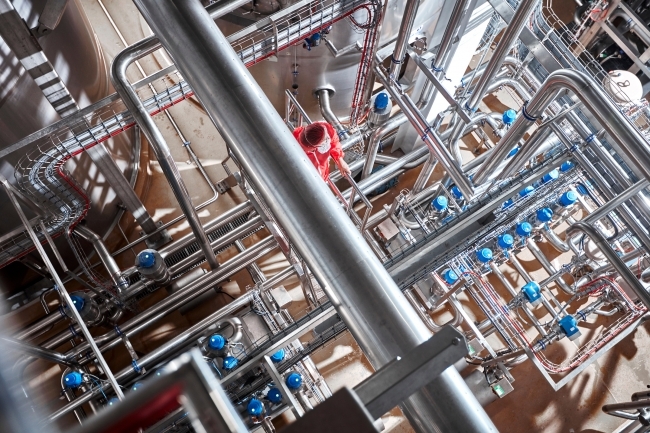 Arla’s carbon net zero site in Aylesbury will see the biggest proportion of UK spend with an investment of £33.6 million as it becomes the UK home to the production of Arla’s lactose free dairy products using milk from UK farmers in the South East and the Midlands. Arla has grown by 50 per cent in the last decade and now operates in 120 countries worldwide. In March, Siemens announced plans to establish a new state-of-the-art £200m factory to manufacture and commission trains in Goole. 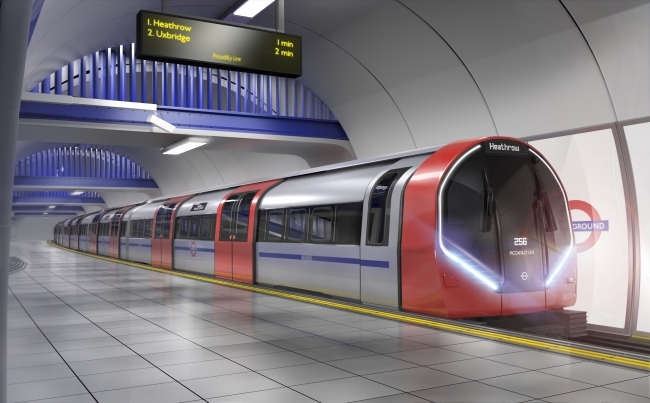 This story developed in 2018, when in June, Transport for London (TfL) confirmed its intention to award Siemens Mobility a contract of around £1.5bn to design and manufacture 94 new, state-of-the-art ‘Deep Tube’ trains to serve the Piccadilly line in London. The Siemens factory will employ up to 700 people in skilled engineering and manufacturing roles, plus up to an additional 250 people during the construction phase of the factory. As a result, around 1,700 indirect jobs will be created throughout the UK supply chain. 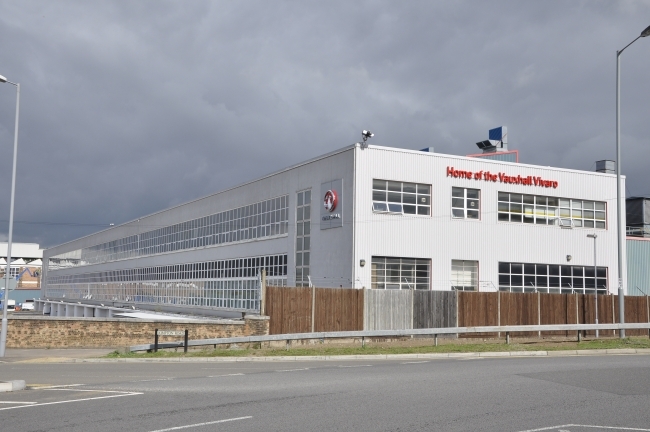 PSA Group, the parent company of Vauxhall, confirmed in April its intention to strengthen its market share with an investment to increase manufacturing capacity at its Luton plant. The Bedfordshire factory will be producing a new Opel/Vauxhall Vivaro model by mid-2019. The investment in the plant will serve to optimise its manufacturing processes. In 2017, the plant produced 60,000 Opel/Vauxhall Vivaros. The investment aims at increasing the plant’s production capacity to 100,000 vehicles per year based on PSA’s EMP2 platform. The investment itself is thought to be in the region of £170m, and will secure 1,400 jobs and create 450 new roles. In May, Dairy Crest announced a significant investment in its Davidstow creamery in Cornwall – investing £85 million in growing the capacity of its cheese business, £75 million of which will be invested at Davidstow creamery. The investment will allow further growth of the company’s market-leading cheese brands Cathedral City and Davidstow, enhance whey production capacity and support farmers and economic growth in the South West. Ultimately, the investment will enable Dairy Crest to process an additional 200 million litres of milk every year, increasing the company’s annual cheese production capacity from 54,000 tonnes to 77,000 tonnes over the next four to five years. It’s been quite a year for JCB. After announcing 600 new jobs to keep up with unprecedented demand in the spring, in June it announced an investment of more than £50 million in a new British plant which will create hundreds of jobs and double production of cabs used on its machines. 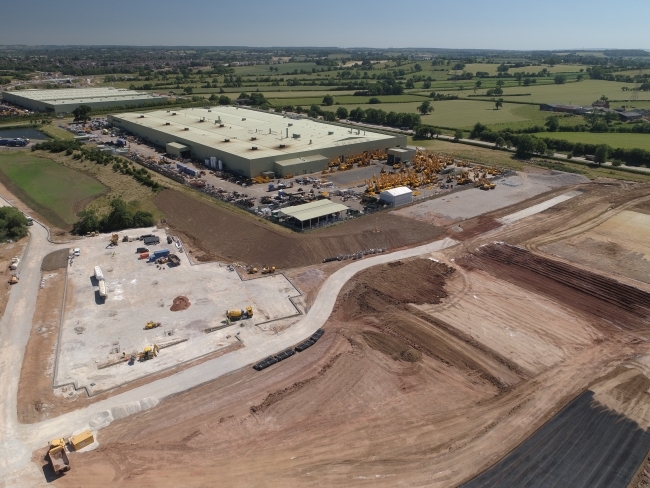 Work is already underway on the 350,000 sq ft facility for JCB Cab Systems adjacent to the A50 in Uttoxeter, Staffordshire, next to two existing JCB plants. Once finished, the hi-tech factory will have the capacity to produce around 100,000 cabs a year. It will include a computer-controlled production line, fully-automated painting facility and robotic welding, and will create more than 200 new jobs by 2022. JCB Cab Systems currently employs more than 400 people at its existing site in Rugeley, Staffordshire. 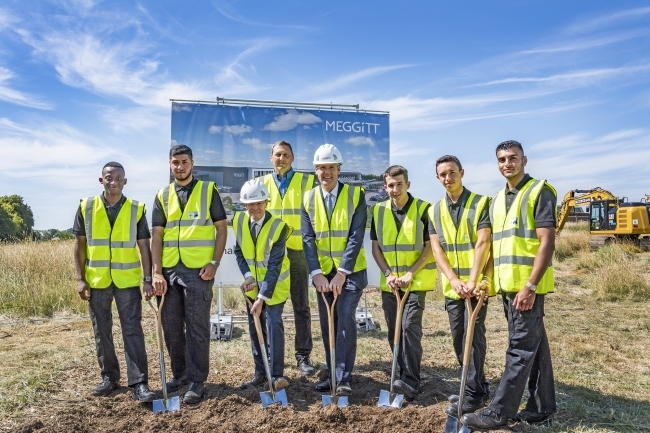 The new plant is scheduled to open in the summer of 2019.
International aerospace, defence and energy engineering group, Meggitt Plc, started work on the construction of a new £130m manufacturing facility at Ansty Park in Coventry. The project will provide a base for up to 1,000 employees and combine a range of operations within a world-class aerospace engineering and technology environment. It will also serve as the new home for Meggitt’s international headquarters. It is the largest of a number of global infrastructure investments by Meggitt as it accelerates growth and will be a hub for next-generation aerospace innovation and R&D, as well as a catalyst for world-class operational performance. Building work has already begun and the super-site is due to become operational toward the end of 2019. Work that will pave the way for one of the most significant national development sites at the heart of the North East got underway in August. 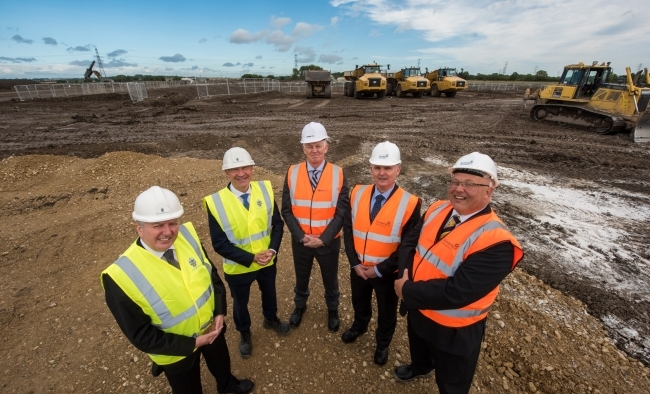 Planning permission was granted for the development of phase one of the International Advanced Manufacturing Park (IAMP) in May 2018, and preparatory work started on-site, ahead of an expected announcement of a flagship investor. The IAMP is being built on a 150-hectare area of land, north of Nissan that sits between Sunderland and South Tyneside authority areas. Over the next ten to 15 years, the park will support more than £400m of private sector investment, creating over 7,000 jobs. In November, French automotive components manufacturer SNOP was announced as the first tenant at IAMP, after confirming plans to open a new 194,000 sq ft factory. In September, a new joint venture was announced combining the strengths of two of the UK’s leading companies, Williams Advanced Engineering and Unipart Manufacturing Group. Named Hyperbat Limited, it will create around 90 new jobs at a new, multi-million pound, high-tech facility that will produce batteries for future hybrid and electric vehicles and become the UK’s largest independent vehicle battery manufacturer. The facility will open in early 2019 at Unipart’s site in Coventry, which also houses the Institute for Advanced Manufacturing and Engineering (AME), a partnership between Unipart and Coventry University. 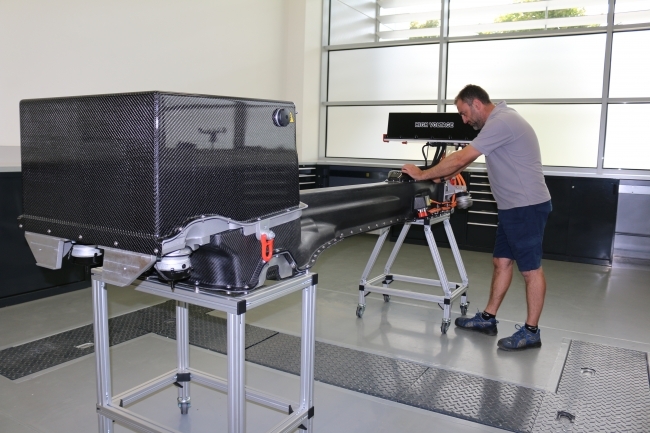 The launch vehicle for Hyperbat batteries is the Aston Martin Rapide E.
In October, Boeing opened the company’s first manufacturing site in Europe, making actuation system components for the 737 and 767 passenger jets from raw materials sourced in the UK. At full capacity, Boeing Sheffield will produce thousands of parts each month, which will be shipped for assembly in Boeing’s Portland plant in Oregon, United States. 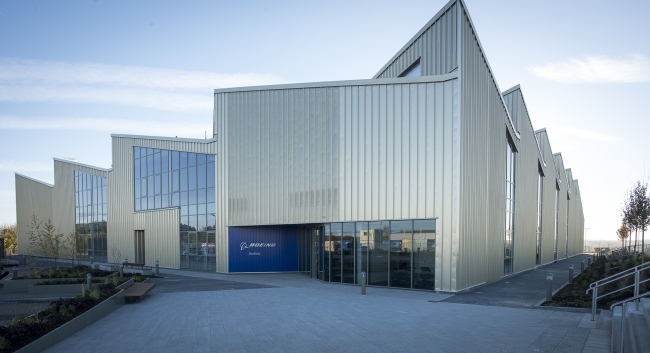 The 6,200-square-metre facility represented a Boeing investment of more than £40 million, placing the world’s largest aerospace company at the heart of Sheffield City Region’s growing Global Innovation Corridor. 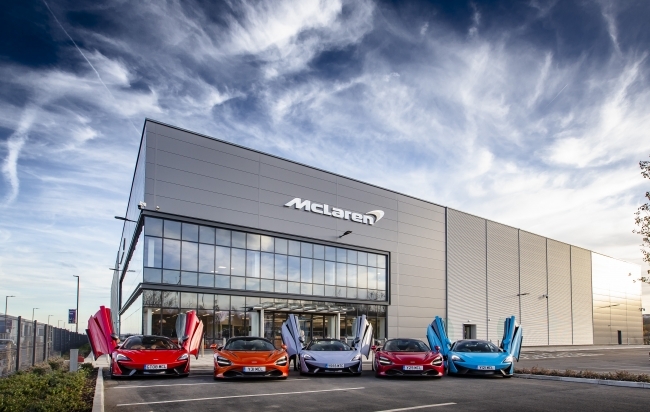 McLaren Automotive officially opened its new £50m production facility in Sheffield. Opened by The Duke and Duchess of Cambridge and HRH Prince Salman bin Hamad Al Khalifa, the Crown Prince of the Kingdom of Bahrain, the McLaren Composites Technology Centre (MCTC) aims to be a world-leader in innovating lightweight carbon fibre and composites that will work together with future powertrain development to save weight and produce greater energy efficiencies. Prototyping has already begun on innovating McLaren’s next generation of lightweight carbon fibre tubs that are integral to the agility and performance of its sportscars and supercars. First announced in February 2017, construction commenced just five months later and following six months of fit-out, the MCTC is now the company’s first purpose-built facility outside of the current McLaren campus in Surrey. 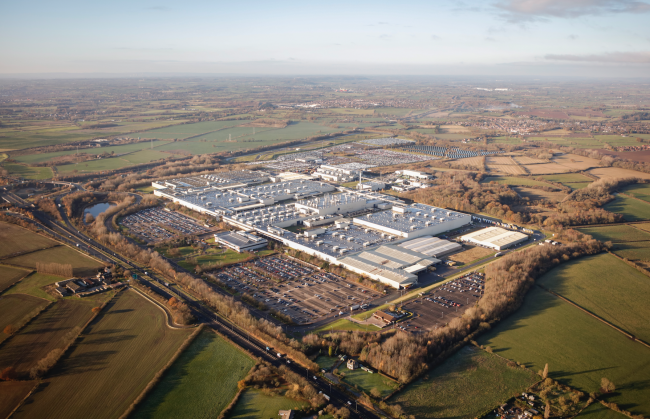 After completing trial tubs in 2019 and once fully operational in 2020, the MCTC will create over 200 direct jobs and produce carbon fibre tubs that will be sent to the McLaren Production Centre (MPC) in Woking, Surrey, for hand assembly into cars, over 90 per cent of which are then exported to markets worldwide. In December, Siemens opened its 15th UK factory in Worcester. 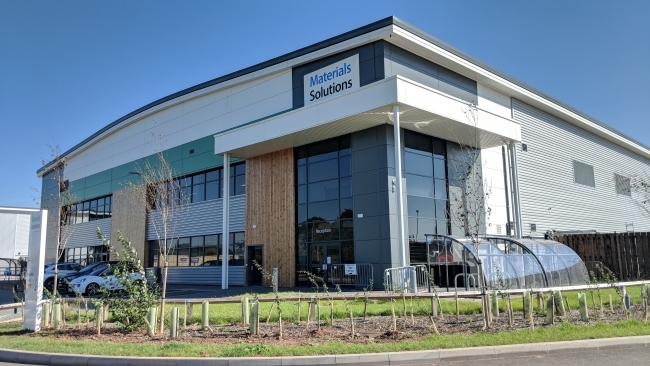 Materials Solutions – a Siemens business – has seen a £27m investment to create a new state-of-the-art additive manufacturing (AM) factory, taking a traditionally experimental laboratory process and turning it into a valuable industrial practice. The business is a pioneer in the use of Selective Laser Melting (SLM) technology for the manufacture of high-performance metal parts. The type of things made in the factory range from high temperature components found in gas turbines and jet engines to tooling applications for a wide range of sectors including oil and gas, aerospace and motorsport. In the past year, the number of employees at the factory has risen from 29 to 44, with a plan to employ up to 25 more as part of the expansion.